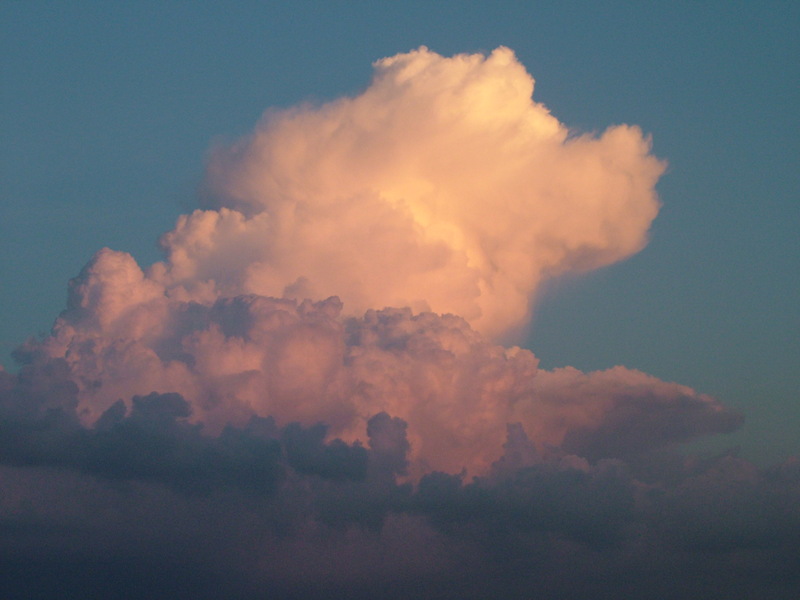 Click on beautiful-cloud picture to download self-extracting archive with the high-resolution full-size image!!! Each 7art clouds full-size (up to 4048x3040) clipart image is free from watermarks and ready for royalty-free use in web disign and polygraphy and as desktop wallpaper. Download beautiful-cloud image in hi-res!